Scams - everything you need to know. 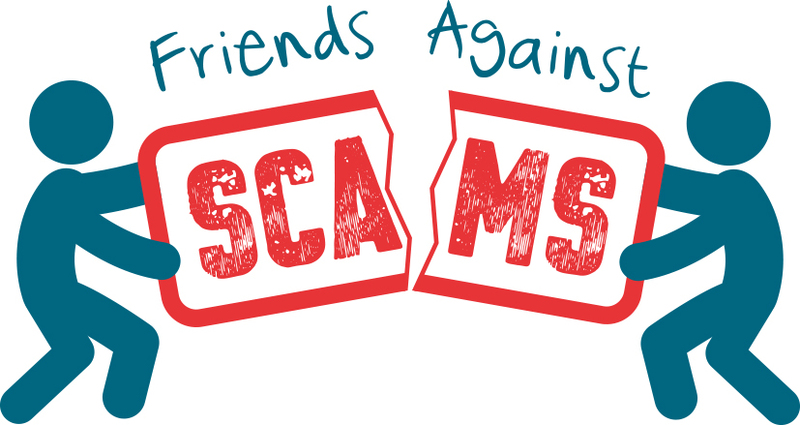 Here are a few descriptions of current and common scams to help keep you in the know. Contactless card scams are a relatively new form of fraud, currently with low reporting figures. The rise in popularity of contactless cards to make payments quick and easy has subsequently led to a rise of this type of crime. Criminals may use a card reader or phone nearby to ‘skim’ a contactless card to read/copy the details. Top tip: Wallets and purses are now available with blocking technology which can help deflect readers and shield the card from things you don’t want to access it. Alternatively, wrapping a piece of foil around your card will do the trick! Top tip: Only use established and certified websites and never transfer money directly to someone’s personal bank account. Ensure the payment website is secure by looking for an URL beginning with ‘https’ and a closed padlock symbol. Some dishonest companies use subscription traps, particularly reoccurring payments to gain access to consumer’s accounts. Subscription traps offering beauty and health related products such as face creams and slimming pills are most likely to target women aged 50-64 rendering them most at risk. In April 2018 the Government reassured their crackdown on subscription traps to empower consumers to put a stop to them. Free trial scams work in a similar way, normally by offering a consumer a limited time free trial whereby they only have to pay for postage and packaging. However, when they give their payment details for the P&P, they enter themselves into a monthly repayment plan via a continuous payment authority (CPA). This allows the company to withdraw cash from the consumer’s account every month unwillingly. This type of scam often targets self-employed people and small businesses. 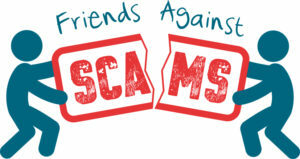 The criminal will cold call the victim and claim they are from an advertisement agency who works in partnership with charities, crime prevention and emergency services. They state they can advertise for a fee which will go towards a good cause. The criminal will often claim that someone else from the business has agreed to an advertisement space before to convince the victim. The victim is sent an invoice and is usually told that they have verbally consented and legal action will be taken if they don’t pay up. SMS phishing ‘Smishing’ is when criminals send text messages inviting you to click a link which will lead to a fraudulent website, download something which will contain malicious content or call a premium rate number. They may also ask for personal information. Top tip: You can check your council tax banding by checking with the Valuation Office Agency for free. For further information on how to do this, head to their official website. Remember – Never give out your personal details to a cold caller. Doorstep selling is a legitimate and convenient way some businesses sell their products, however criminals can use this as a method of committing fraud. A bogus salesman can use cunning tactics to convince a victim into buying something they don’t need and at the same time massively over paying for it. There are many forms of doorstep fraud which include overpriced or shabby home maintenance, unfair contracts, fake charity collections and consumer surveys. Bogus salespeople will provide the victim with fake personal information to make them impossible to train. Top tip: Ask the person for ID before letting them into your house. Take control by asking them questions for example about references and proof of previous customer’s work. If you are still unsure, then ask the person to leave or call Consumer Direct on 08454 04 05 06, and remember to never sign anything on the spot.